Listen in as author and radio host Mike Luoma reads from his books. 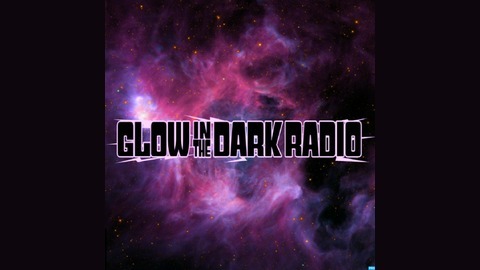 Enjoy the free audio adventures! 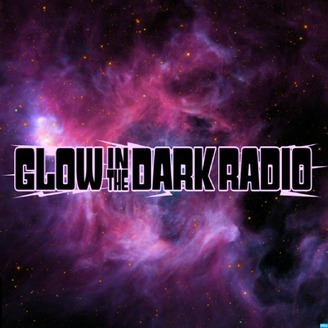 http://glowinthedarkradio.com.